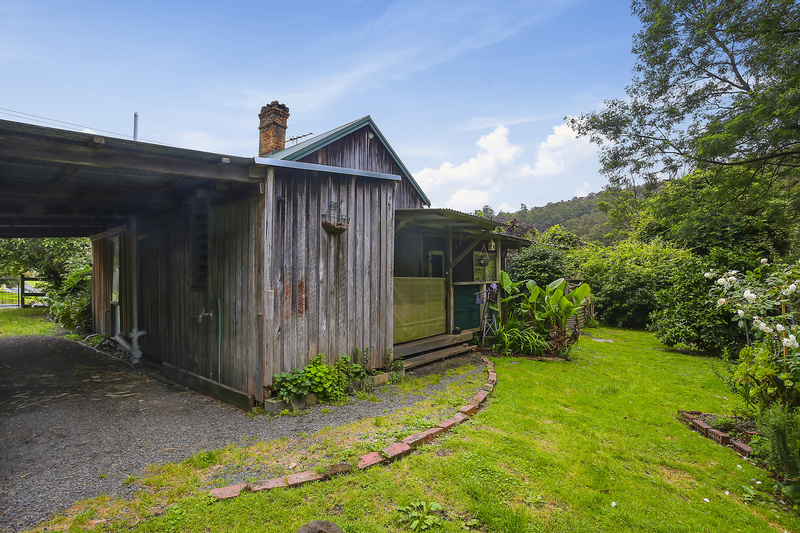 The lovely old miners’ cottage represents a simpler time in our history. 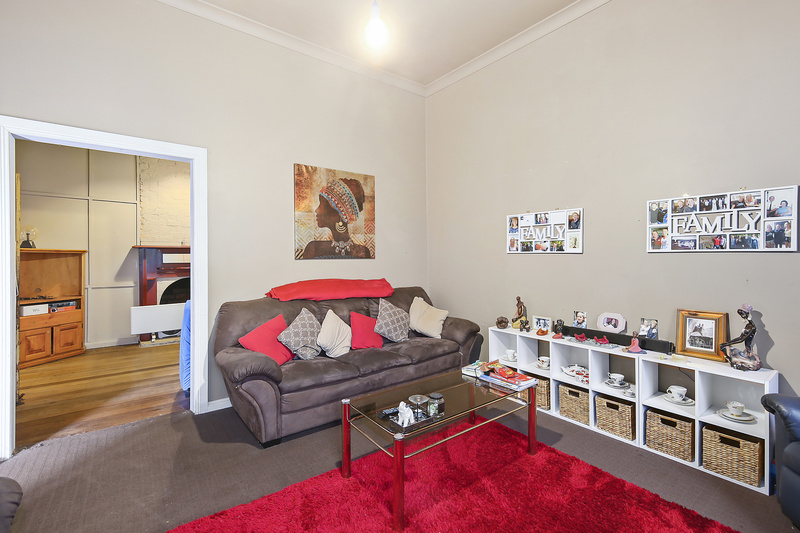 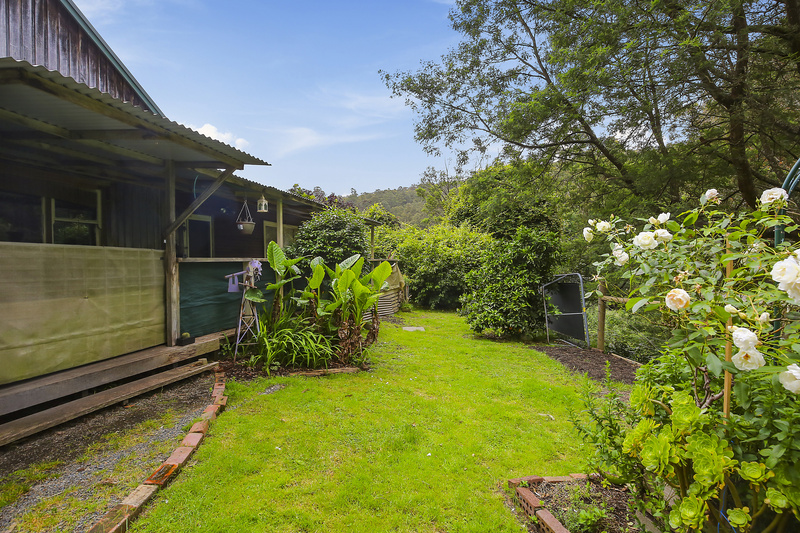 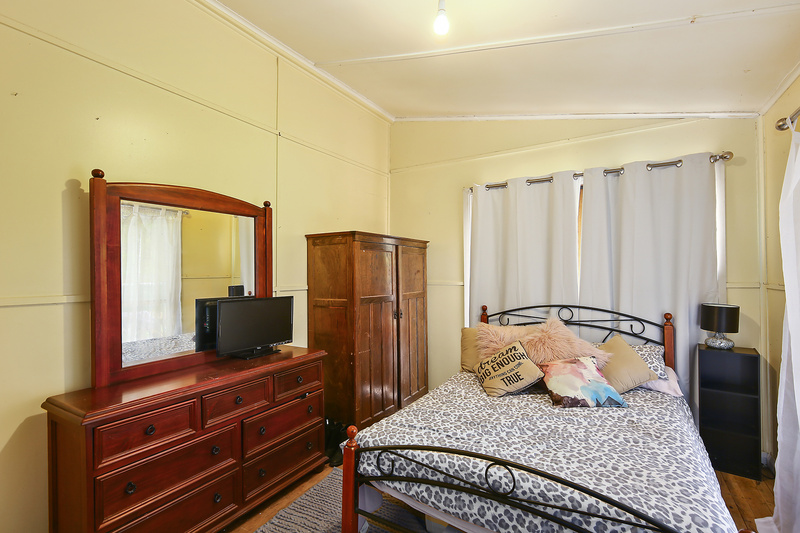 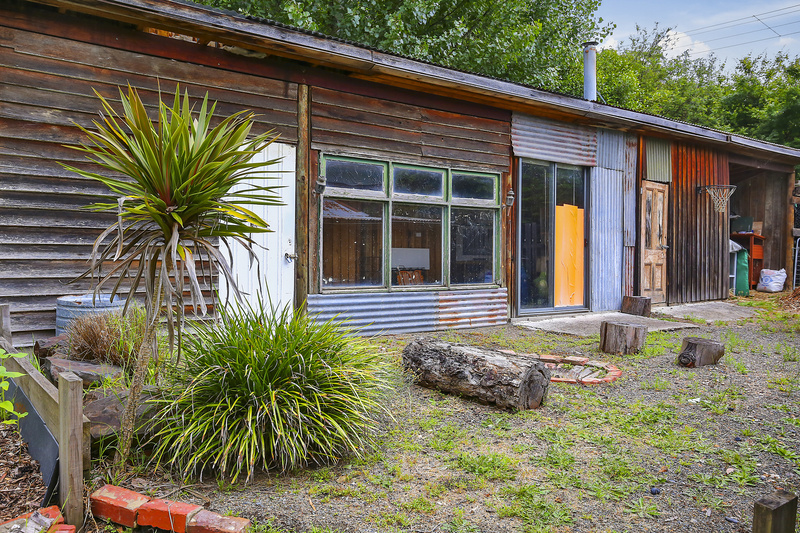 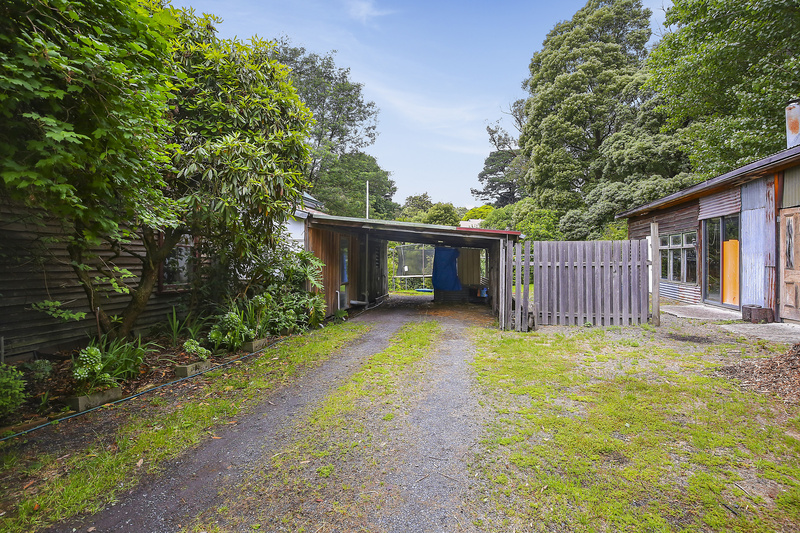 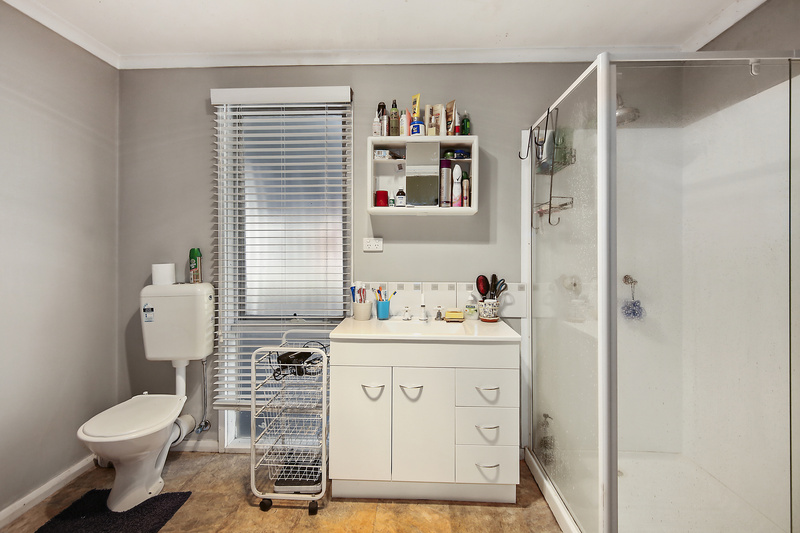 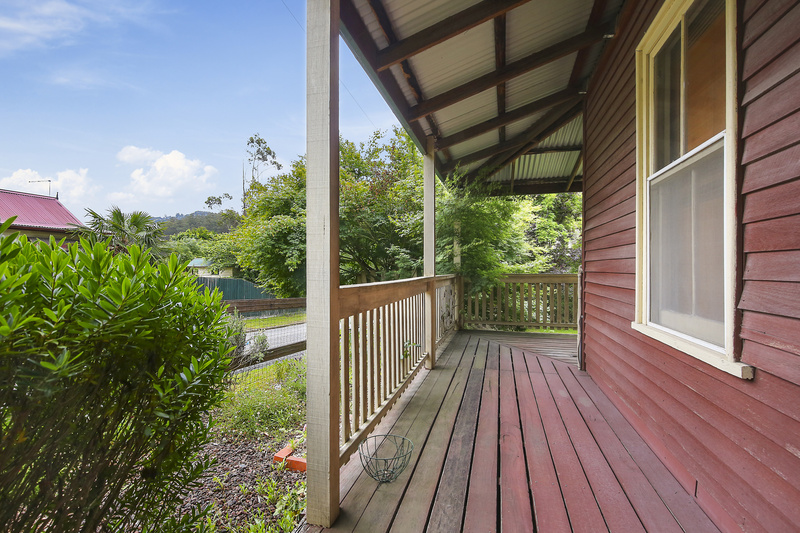 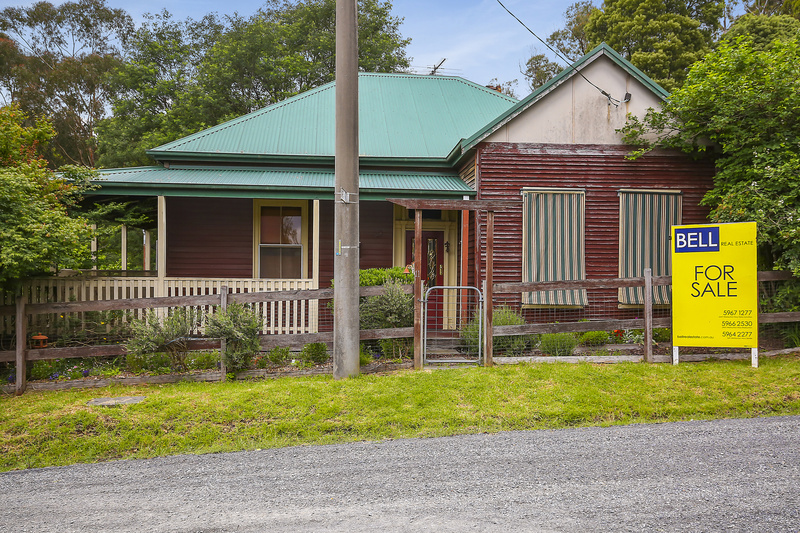 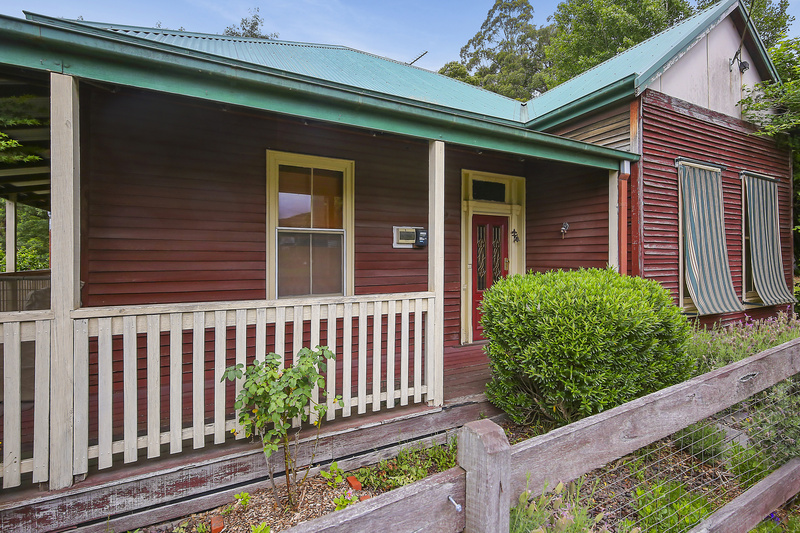 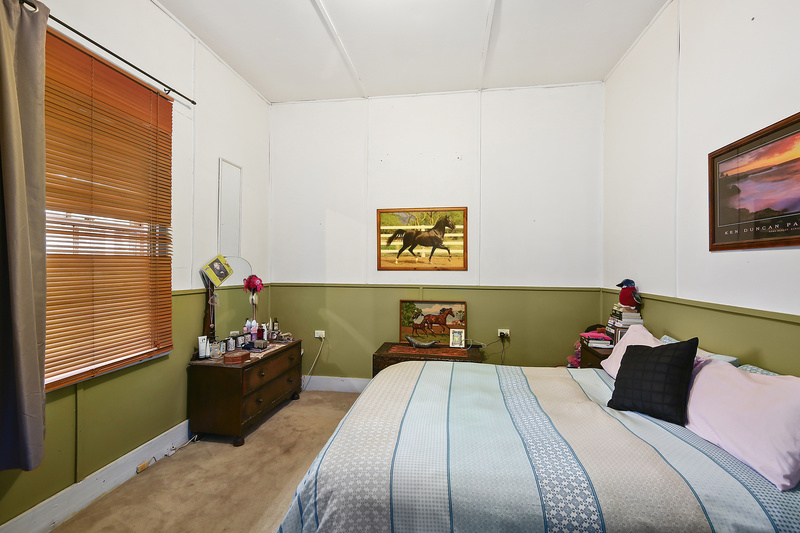 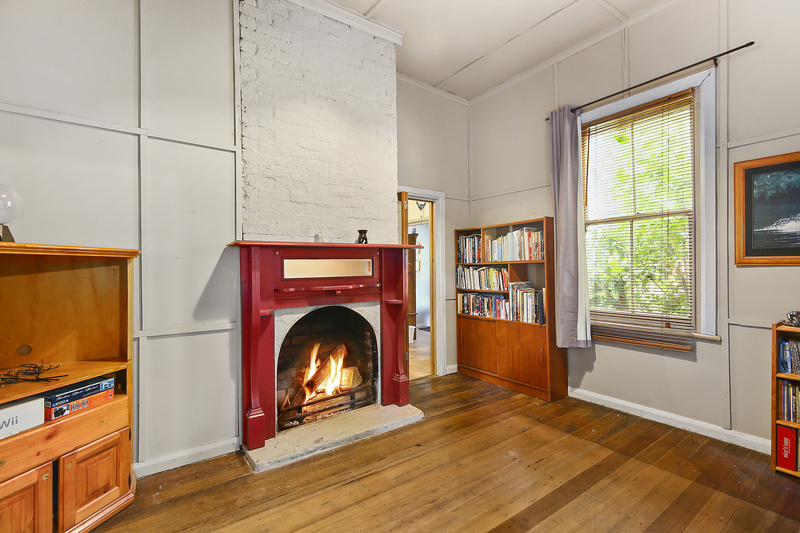 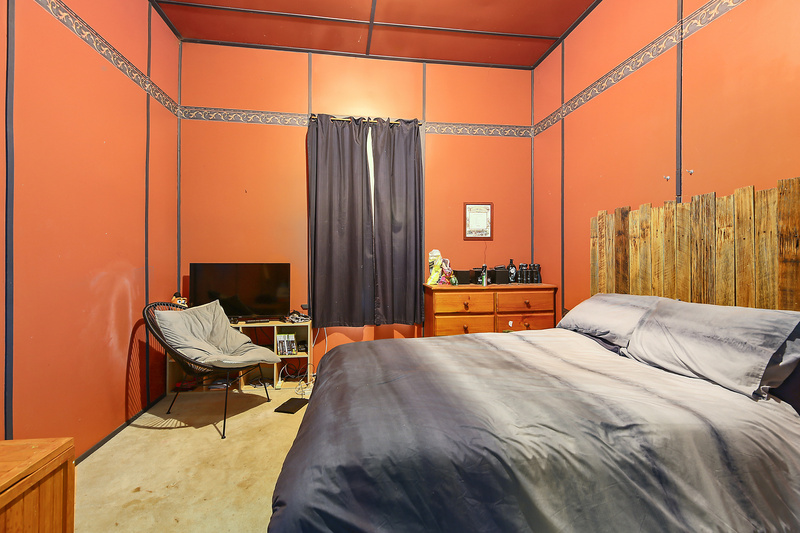 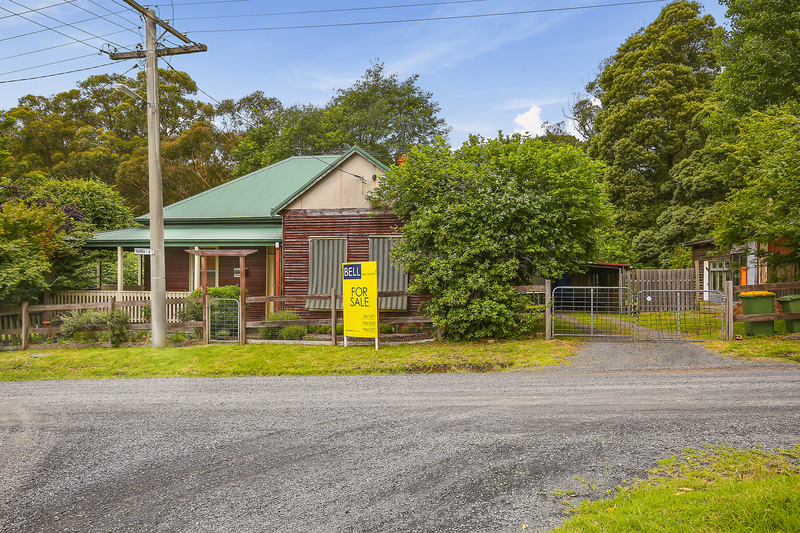 Situated in the beautiful Powelltown valley where you’re surrounded by a tight knit community the home offers three spacious bedrooms with timber floors, front lounge room and dining room with open fire place. 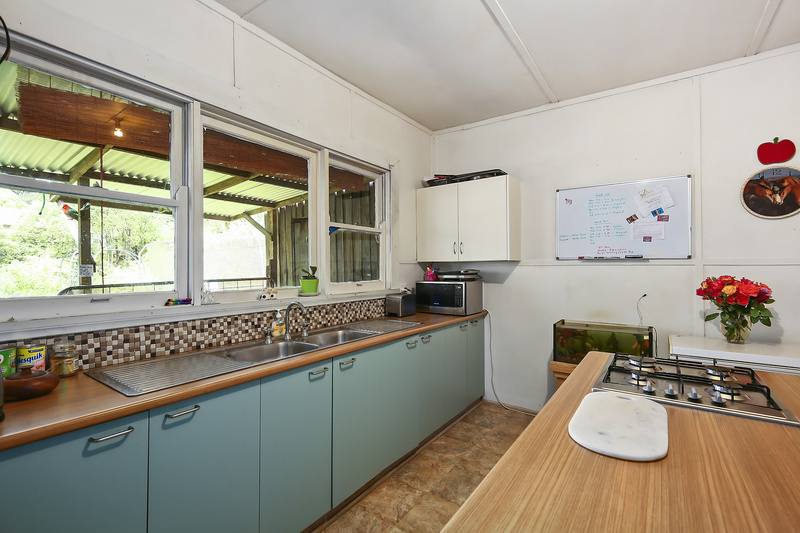 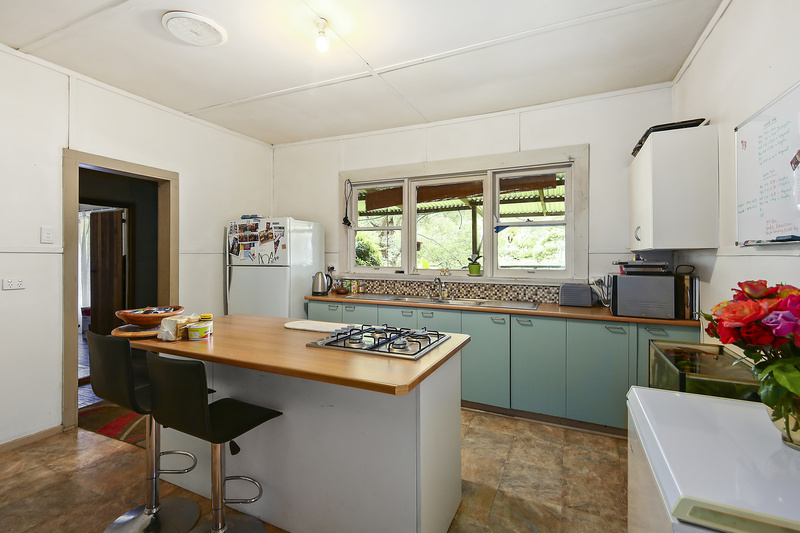 The country style kitchen has plenty of bench space, good sized pantry & even a slow combustion wood stove. 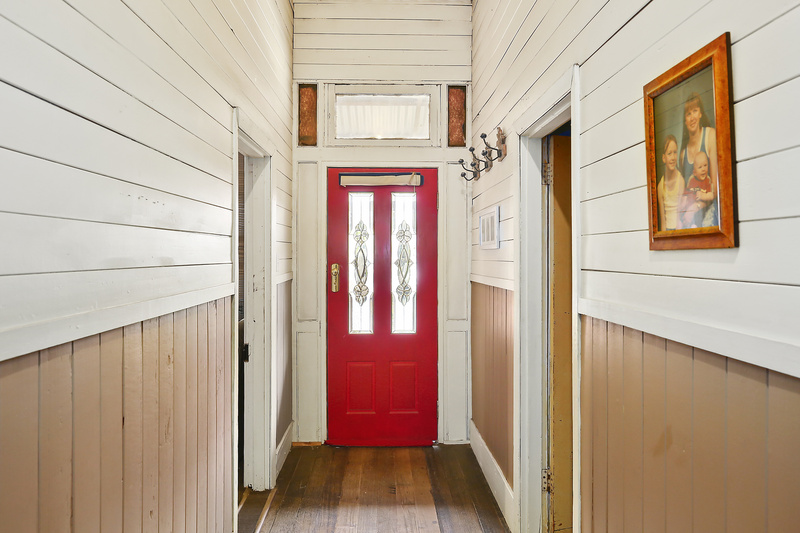 Warm and inviting throughout with the timber floors and timber lined ceiling this home is one to put to the top of the list. 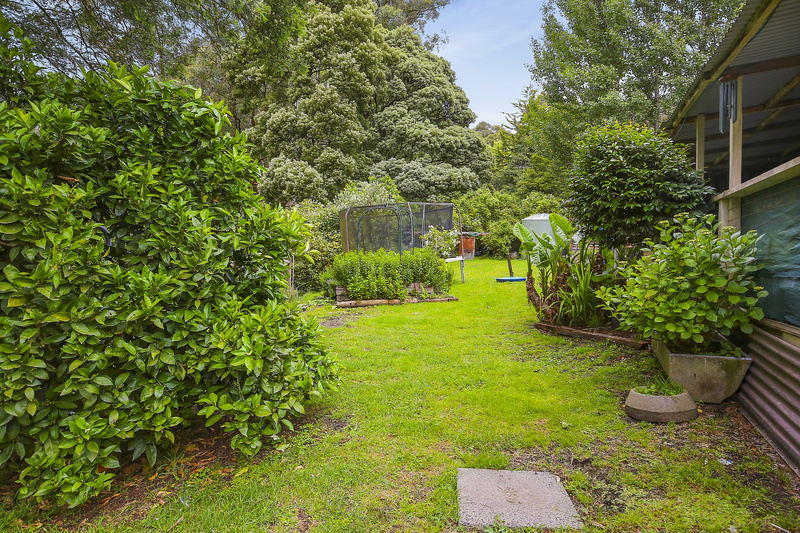 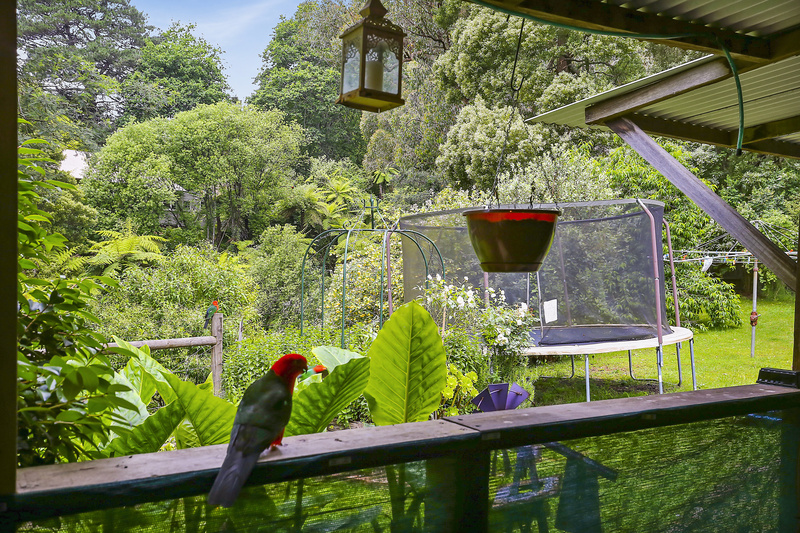 Outside there’s an abundance of shedding and garden on the 912 square metres plus lots of bird life with up to 6 King Parrots living in the gully behind that will come and say hello when you’re out in the garden. 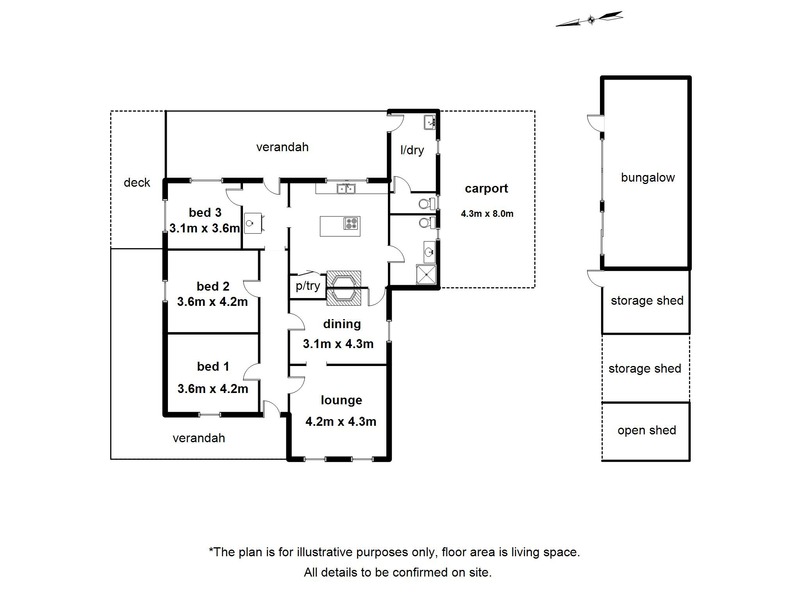 This is the ideal home to put your own touches to and make a home for life. 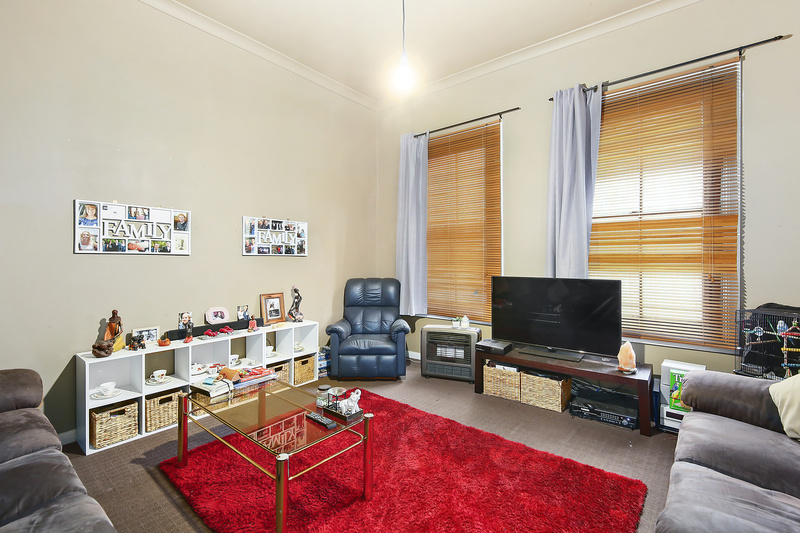 Call Tony now to arrange an inspection.